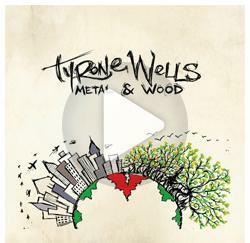 For a limited time Tyrone Wells is giving away his album “Metal & Wood” for FREE! 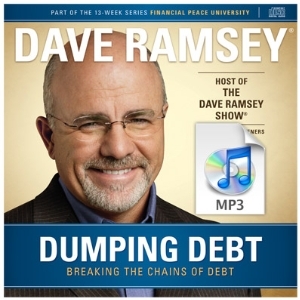 Go here to download it! 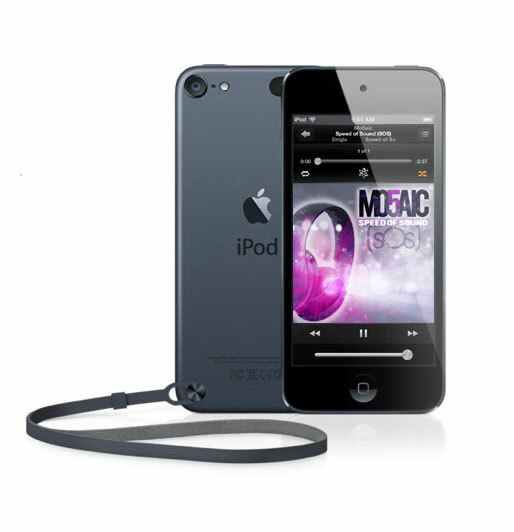 Just enter your email & zip code and it will be emailed to you. If you like Jack Johnson, Mat Kearney, or Jason Mraz you will love Tyrone Wells!